We had a lot of fun developing Temper over the past few years. Several factors have made manufacturing the jewelry in Cambodia extremely difficult, leaving us with the decision to put a pause on the project for the foreseeable future. 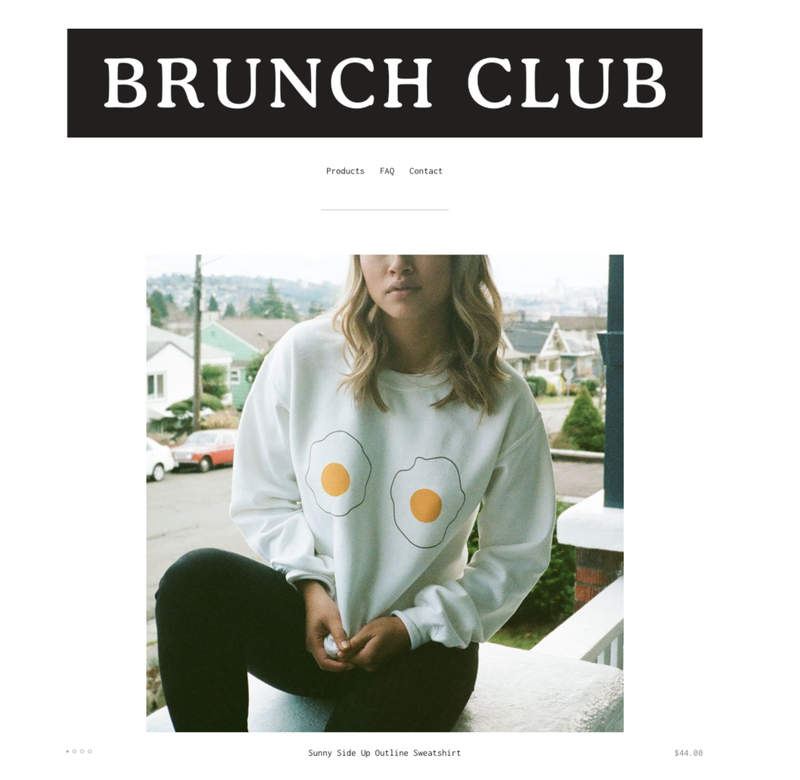 Feel free to holler with any questions and be sure to check out our other project, Brunch Club, below.